Disclaimer: I received this product for free from the sponsor of the Moms Meet program, May Media Group LLC, who received it directly from the manufacturer. As a Moms Meet blogger, I agree to use this product and post my opinion on my blog. My opinions do not necessarily effect the opinions of May Media Group LLC or the manufacturer of this product. 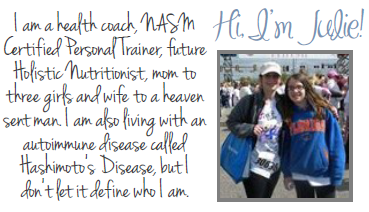 A little over a month ago, I was awarded the chance by Moms Meet to sample some gluten free, high protein bars that I have had in the past when I first went gluten free - NoGii. These bars could not have come in a more opportune to try as I had just had my baby, and as all new moms (whether new for the first time or third time) know, the thought of preparing food for you (and unfortunately maybe your family) is far from existence and all of those 1 a.m. (and 2 a.m., 3 a.m. and well, pretty much 24 hours a day for the first few weeks) feedings can leave a mom exhausted. NoGii bars were a blessing to say the least. I know that I would love the bars, but would my family? Well, let's just say that I had to pretty much hide some of my favorite flavors so that I would have a snack to keep me going throughout the day. 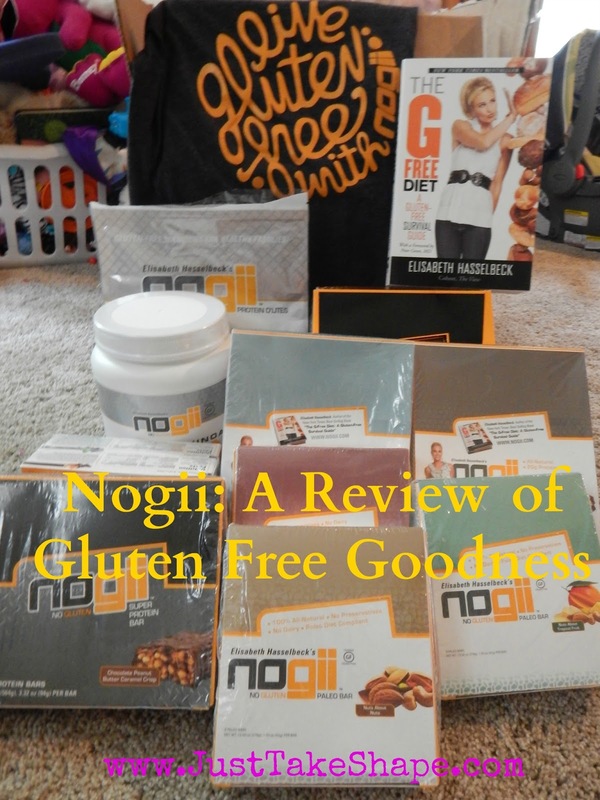 When I received my package from NoGii, I was excited to learn a little more unknown facts about NoGii and its creator, Elisabeth Hasselbeck (talk show host and author of "The G-Free Diet" book). All NoGii products are certified gluten free, made with sustainably sourced ingredients. 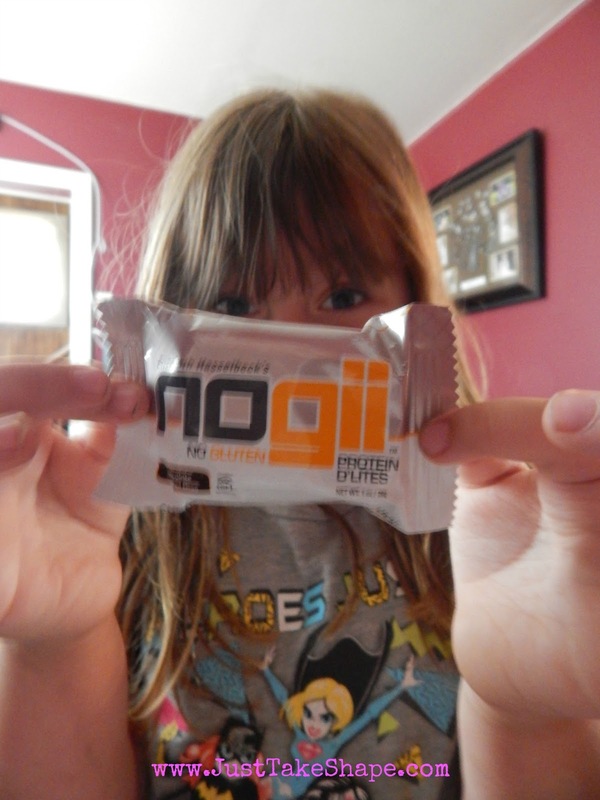 NoGii bars are a perfect balance of protein, fat and carbohydrates, contain no trans fat or high fructose corn syrup. NoGii's High Protein bars contain 20 grams of protein. 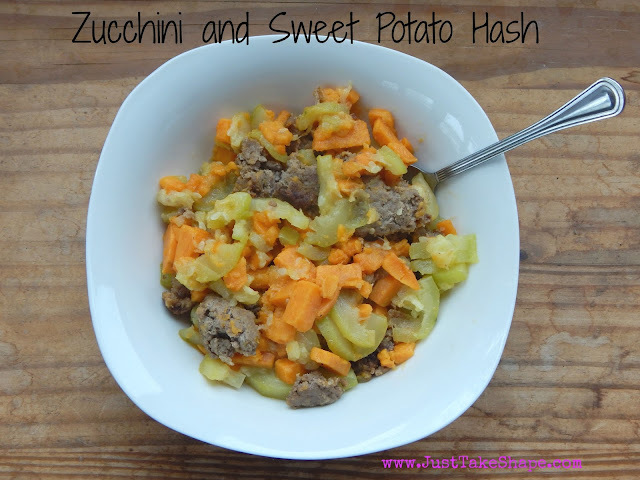 The most interesting thing that I learned about not only the protein bars, snacks and protein mix - my entire family LOVED it! And as most moms can attest, finding something that the entire family loves is sometimes difficult (and that is putting is mildly). But not only that, it was the perfect pick me up and after school (or whenever) snack that I was ok with telling my kids to go ahead and have one. To learn more about all the delicious NoGii products, including the new Paleo line of bars, Elisabeth Hasselbeck's books, "The G-Free Diet" and "Deliciously G-Free" (both of which I highly recommend and have some great gluten free recipes), and to sign up for discounts and special offers, please visit Nogii.com for more information. As part of this awesome opportunity, I was given the chance to spread the word about an amazing NoGii Trendsetters Contest for a chance to win a trip to New York City, where you will meet and have lunch with Elisabeth Hasselbeck. To enter, visit facebook.com/nogiinogluten, look for the link for the contest, and complete the entry form. But you have to hurry. 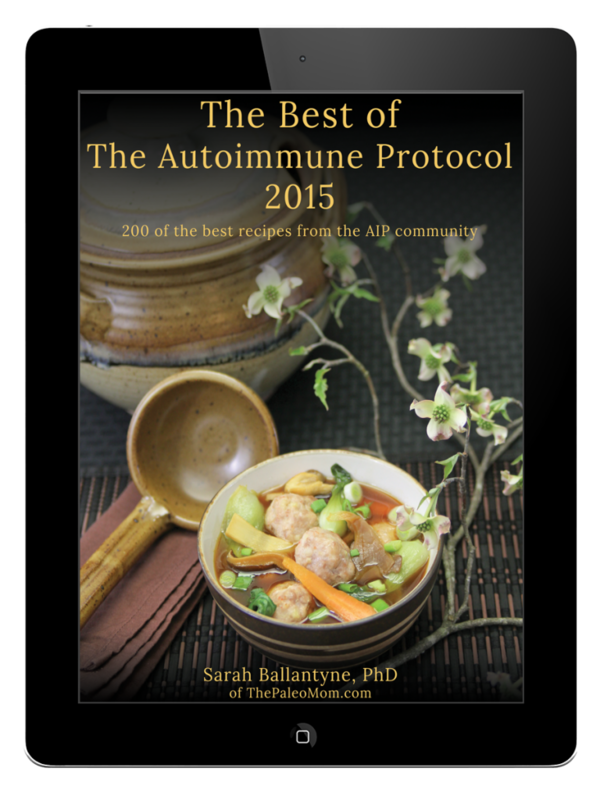 Contest ends on July 30, 2015.